EPOC - EPOC 2013 Annual Dinner Meeting - September 26th - Special catering by City Steam Brewery AND LIVE MUSIC by "Off the Clock"
EPOC 2013 Annual Dinner Meeting - September 26th - Special catering by City Steam Brewery AND LIVE MUSIC by "Off the Clock"
Two admissions are included with your sponsorship and all sponsors will be recognized at the dinner meeting. Free parking for attendees. Special catered event by City Steam Brewery Cafe in Hartford including samples of their handcrafted beers! EPOC is pleased to invite you to our 2013 Annual Dinner Meeting. 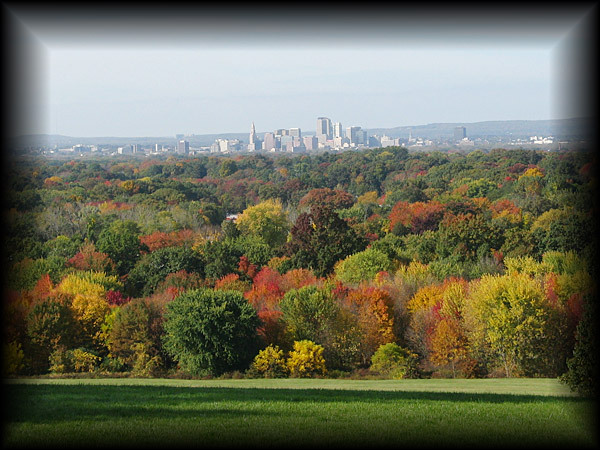 This year, the event will be held outdoors (under tent) at beautiful Wickham Park in Manchester, with a spectacular view of downtown Hartford. Also, a special dinner catered by City Steam Brewery in Hartford will be provided, including samples of their handcrafted beers and a presentation by their beermaster on brewing process. A brief business meeting will be held including elections of our 2013 Board of Directors. Complimentary beverage ticket for all attendees - for drink of your choice! Dinner fee is $40 for EPOC members, $45 for non-members. Environmental Risk Information Service Ltd.
Wickham Park is a non-profit, private foundation whose property extends into both Manchester and East Hartford, Connecticut. The park contains 250 acres of gardens, open fields, woodlands, ponds, picnic areas, sports facilities, and other attractions, including their renowned Disc Golf course. Our event will be held in the Log Cabin area with fantastic views of Hartford. Please spread the word to your colleagues and sign-up today!